Greetings! Welcome to this blog and the Life in Bits Media website! My name is Brian Covault. I go by the nickname Bri. Feel free to address me that way. I run Life in Bits Media out of my home in Lincoln, Nebraska and I do that while working a full time job just to make life interesting. 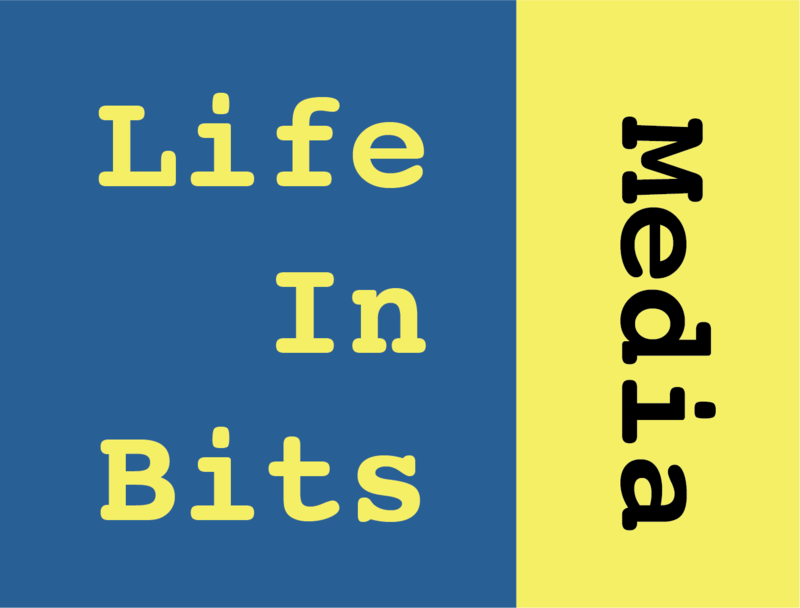 Please read the other topics in this blog to learn all about Life in Bits Media, the puzzles sold here and the latest news. I have lots things planned and I hope you enjoy them and the puzzles here.